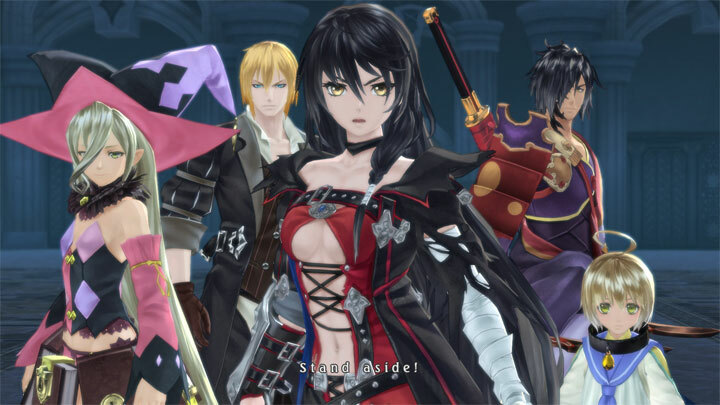 The file Tales of Berseria Fix v.0.1.0.12 is a modification for Tales of Berseria, a(n) rpg game. Download for free. Tales of Berseria FixiIs a mod for Tales of Berseria, created by Kaldaien. Framerate limiting and shadow quality enhancements are the two biggest features, PS4 buttons are also a plus. Includes a more sophisticated framerate limiter, the same one driving the Tales of Symphonia and Zestiria "Fix" projects to silky smoothness. NVIDIA GPU users have access to a special driver feature that can supersample the game in-place of the game's non-functional FXAA and SMAA implementations. Includes a powerful modding system that allows you to examine all shaders and textures used and inject replacements in real-time with zero performance overhead. Ships with PS4 and Xbox One icons and community button packs are very easy to author. Includes HUDless screenshot feature, with direct-to-Steam import and lossless compression. This mod requires Visual C++ 2015.